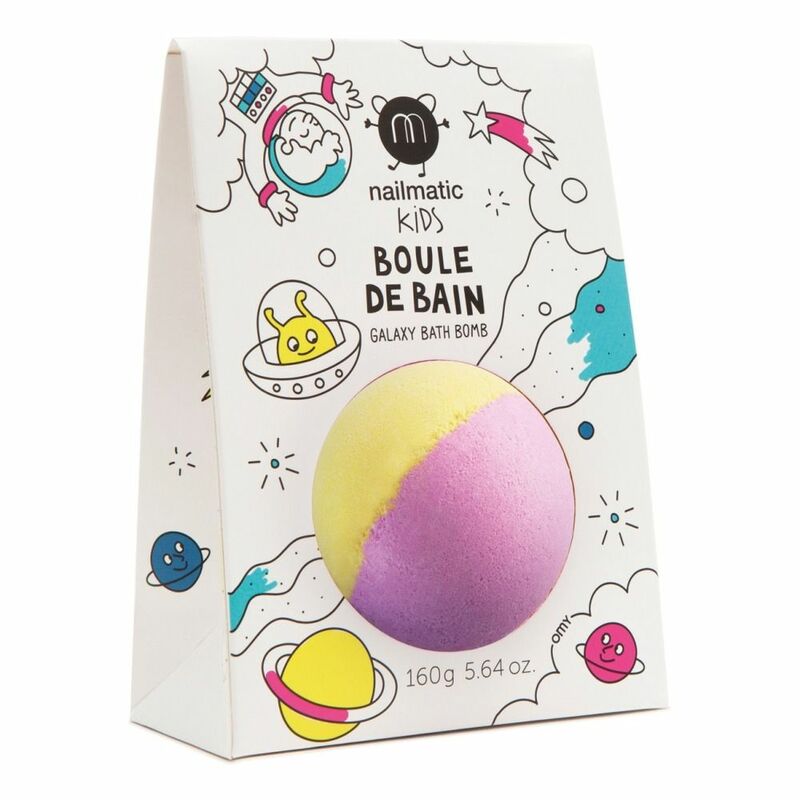 Nailmatic KIDs bath bomb names come from outer space to ensure a colourful bubbly escape ! 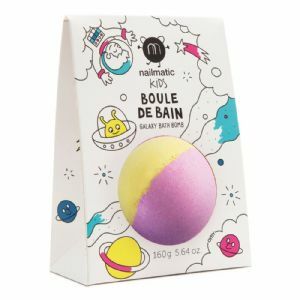 A joyous moment that will enable you to wash the day away and pacify little monsters. 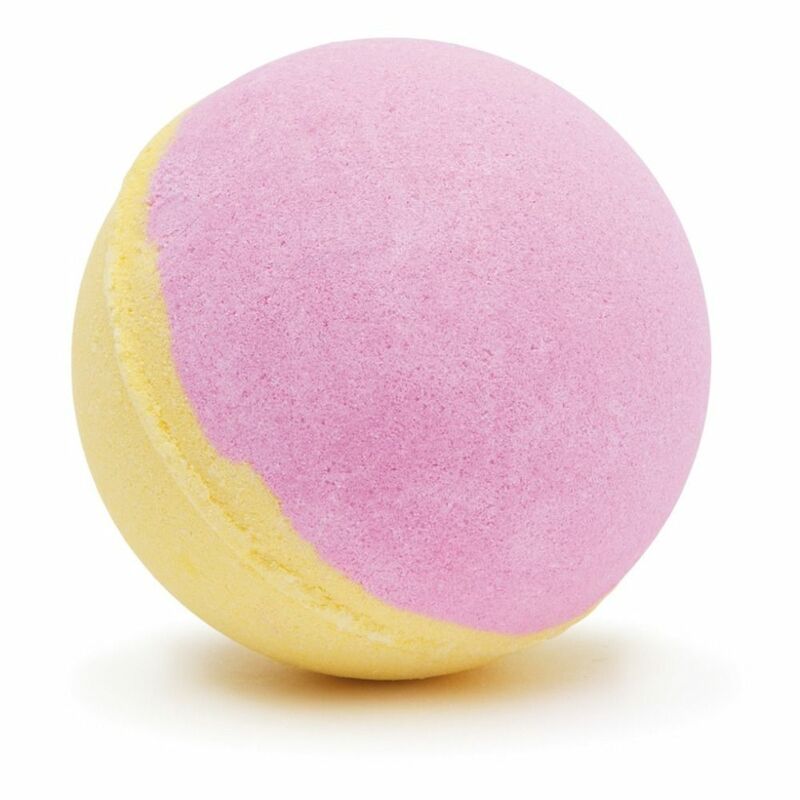 A wonderful surprise that bubbles out loud while taking extra care of delicate young skins? Parents are delightfully relieved. A relaxing formula that makes an ideal first step towards moving to children bedtime routine? Parents are thrilled!